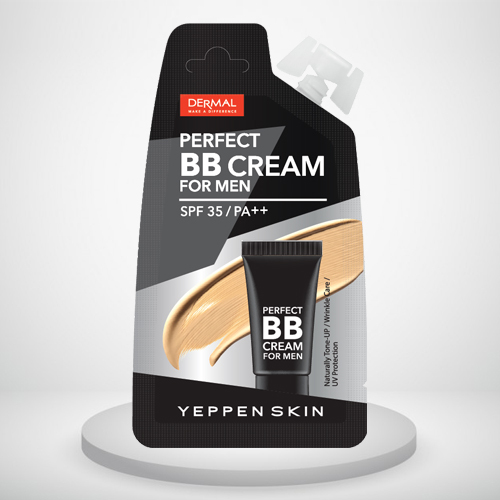 PERFECT BB CREAM FOR MEN suggests men the solution of makeup burden. Cover pores and dullness naturally and complete more handsome and compelling looks. The soft focus effect of the porous powder gives you and unforced makeup effect. Fomes officinails (Mushroom) extract, farnesyl acetate, and farnesol, and panthenyl triacetate make skin smooth by controling the sebum. Additionally, bisoaccharide gum-4, natural derived limnanthes alba (meadow foam) seed oil provides moist and healthy skin. whitening, anti-wrinkle, sunscreen (SPF 35 / PA ++) Triple Functional Cosmetics. Men’s BB cream for men who prefer natural makeup. 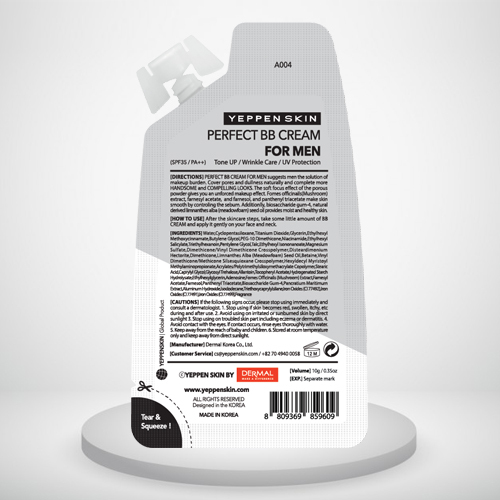 Direction : PERFECT BB CREAM FOR MEN suggests men the solution of makeup burden. Cover pores and dullness naturally and complete more HANDSOME and COMPELLING LOOKS. The soft foucs effect of the porous powder gives you and unforced makeup effect. Fomes officinails (Mushroom) extract, farnesyl acetate, and farnesol, and panthenyl triacetate make skin smooth by controling the sebum. Additionally, bisoaccharide gum-4, natural derived limnanthes alba (meadowfoam) seed oil provides moist and healthy skin. How to use : After the skincare steps, take some little amount of BB CREAM and apply it gently on your face and neck. I have been using it in the morning and night. It brightens the skin, prevents new breakouts and evens the skin tone. The cream works good on spots Covers pores and dullness naturally Good choice. This is for men but trust me it works just like a magic i would definitely refer this to all my friends. 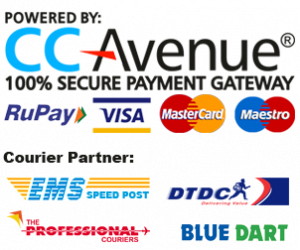 Bought this product for my hubby and it turned out to be a very good decision. make your skin soft over time and reduces less stubborn blemishes on the face. It provides moist and healthy skin.Cover pores and dullness naturally and complete more handsome looks. 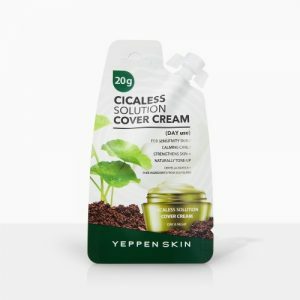 Yes, this cream works wonder for men skin. Easy to use I bought this for my husband and he is liking it! Full of goodness without harm. 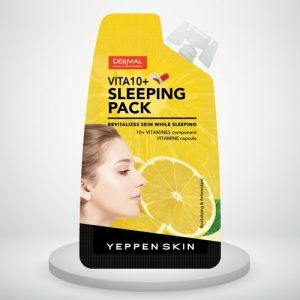 vita10+sleeping pack contains 11 different vitamin components together (including derivatives) to nourish and revitalize your skin through antioxidant action. Especially, together with vitamins capsules which consist of 11 kinds of vitamins and niacinamide help to improve your skin tone and present the skin elasticity. It also contains a functional wrinkle-improving ingredient, adenosine, and it will deliver you the youthful skin back. Make your skin vigorous while sleeping and start your morning with beautiful. Helps caring wrinkles and whitening your skin while sleeping. Busy Women All In One Moisturizer is for the ladies who even have no time for proper skin care this moisturizer is the combination of the toner, lotion and essence all together into the one formula. Keep your skin fresh all day long with those skin clearing and refreshing ingredients. 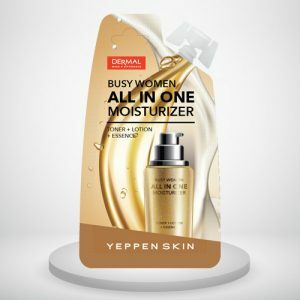 All-in-one moisturizer for the busy women. Included with toner, lotion, and essence in one kit for easy skin care. 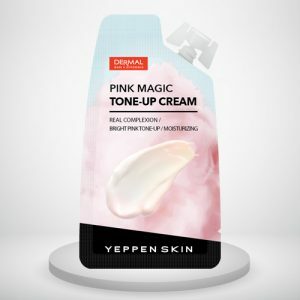 PINK MAGIC TONE-UP CREAM is a advanced tone-up cream in pink and gives a whitening effect immediately upon application on the skin. Provides a quick and instant tone-up effect that turns dull skin into soft pink skin. It is a gentle texture that is applied without stickiness. Experience a natural brightening effect as if it was your original skin. Touch up your skin naturally. The cream helps to tone-up your skin with rosy radiance. 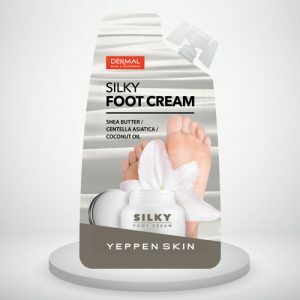 Silky Foot Cream turns your badly cracked and rough feet into the soft feet! Rich moisture from Shea butter and Coconut oil and together with nutritious Centella Asiatica extract will bring you the smooth and shiny healthy feet. Foot cream that softens and moistens your feet like a baby’s foot.